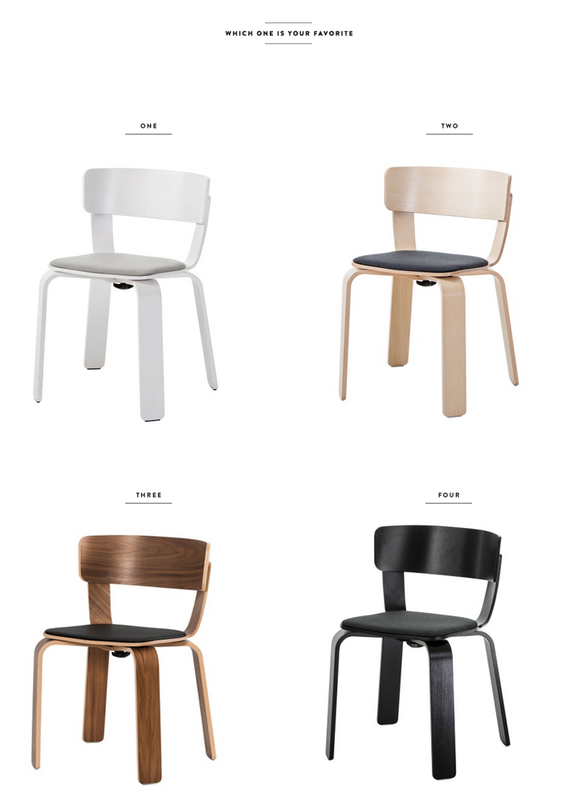 Do you know the Bento chair? 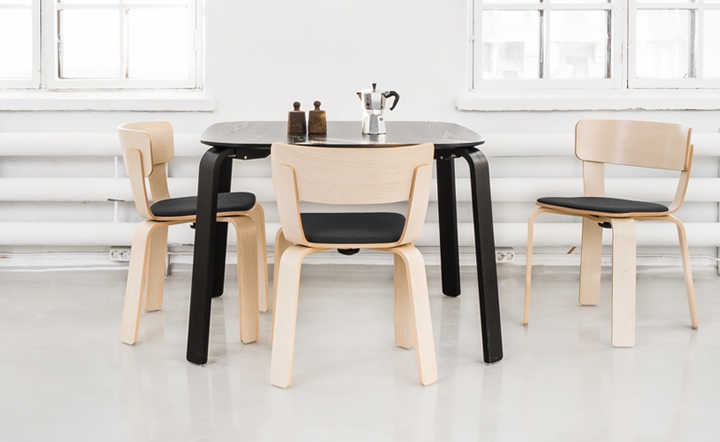 It is designed by the Swedish industrial design studio “Form us with love” for “One Nordic Furniture Company” and it is amazing. 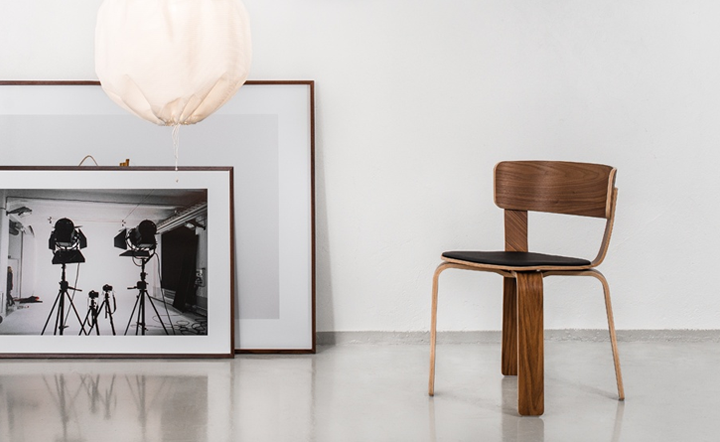 I think that it is the perfect chair for any dining area – with beautiful shapes and material. There are four options to choose and I currently can’t decide which one is my favorite. 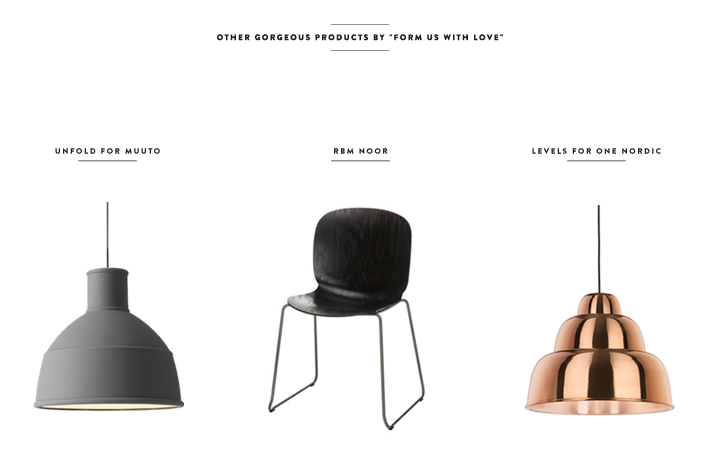 The Stockholm studio “Form us with love” by the way has few remarkable design products and you can see them bellow: “Unfold” for “Muuto”, “RBM Noor” that has a Red Dot design award for 2013 and “Levels light” for “One Nordic Furniture Company”. wow lovelly ideias! nice chairs!